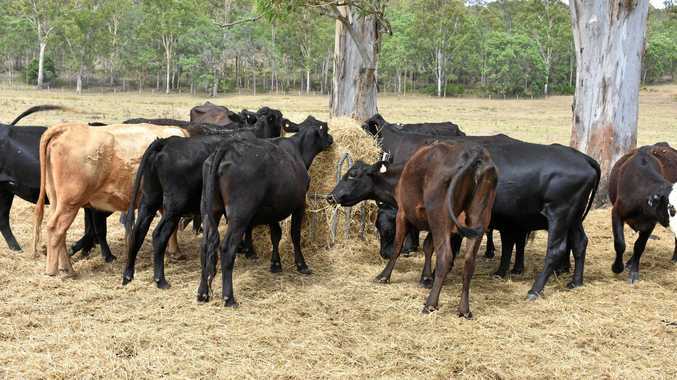 FEDERAL Labor launched a Red Meat Strategy Discussion Paper in CentralQueensland last Wednesday. Labor candidate for Flynn Zac Beers joined federal Labor Country Caucus spokesman and shadow minister for agriculture Joel Fitzgibbon and Country Caucus members in Gladstone recently for the release of the document. The discussion paper serves as a significant next step in the development of a strategic red meat plan, which will serve as an industry-wide road map under a future Labor federal government. Mr Beers said it was no coincidence the discussion paper was launched in the seat of Flynn. "From the Burnett to the Central Highlands, we know that red meat is a vital part of the economy in Flynn,” Mr Beers said. "Farmers and processors in this region deserve the certainty they need to grow their industry in this part of the world and this discussion paper is another vital step in making that a reality. Labor has already held three round tables and consulted with key stakeholders in the development of the discussion paper.